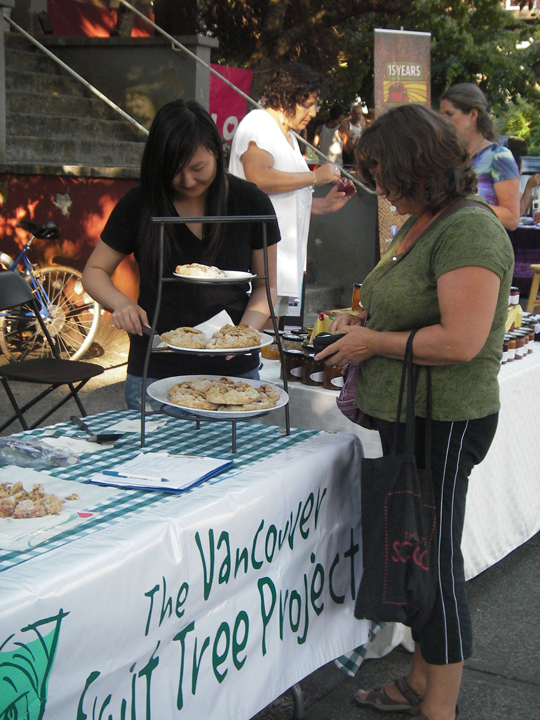 The Grandview Woodland Food Connection, through its role as advisory member to the Vancouver Fruit Tree Project’s is helping to develop a new social enterprise called Treehouse Treats. The Fruit Tree Project has teamed up with the Environmental Youth Alliance (EYA) and two local businesses – Savoury City Catering and Sustainable Produce Urban Delivery or SPUD to create Treehouse Treats in the hopes of generating alternative revenue sources for the organization while at the same time, finding tangible solutions for growing our local food supply. 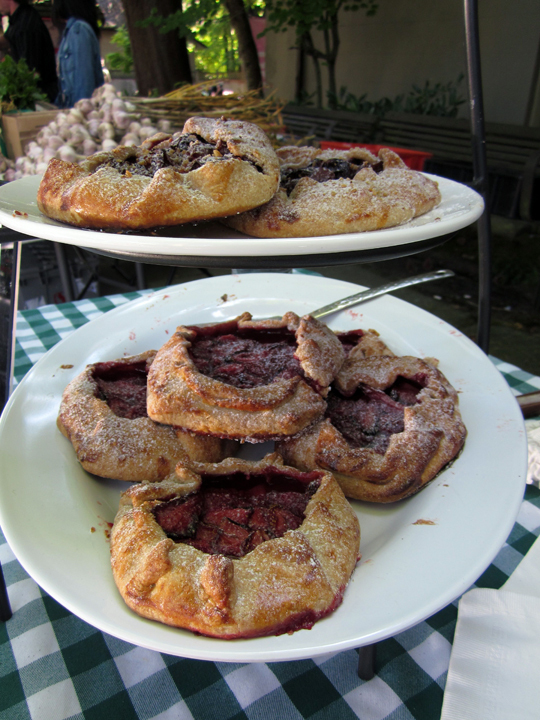 Treehouse Treats takes a portion of locally picked fruit and baked into fabulous pies or galettes that we have been selling at local farmer’s markets. 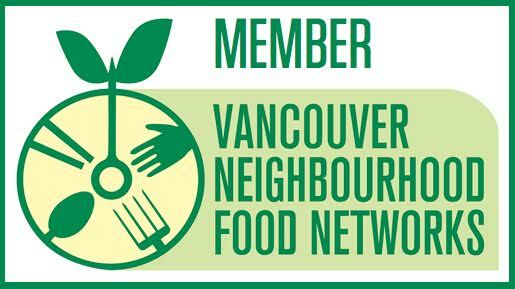 As the project grows, the revenue generated will be split between The Vancouver Fruit Tree Project and The Environmental Youth Alliance to finance on-going projects, including the distribution of unwanted fruit tree fruit to community centres such as Britannia where the fruit is given to our childcare programs. Diversifying their funding sources is their commitment to building a viable long term Fruit Tree Project while at the same time supporting youth leadership and skill building in the area of value added food recovery. Two amazing and very hard working EYA youth, Weslley Loke and Betty Sung have been leading the project who with the help of Fruit Tree volunteers, have been developing recipes, baking the galettes and selling them this past year at the Westside Community Food Market, the Trout Lake Farmers Market, and the Winter Market. 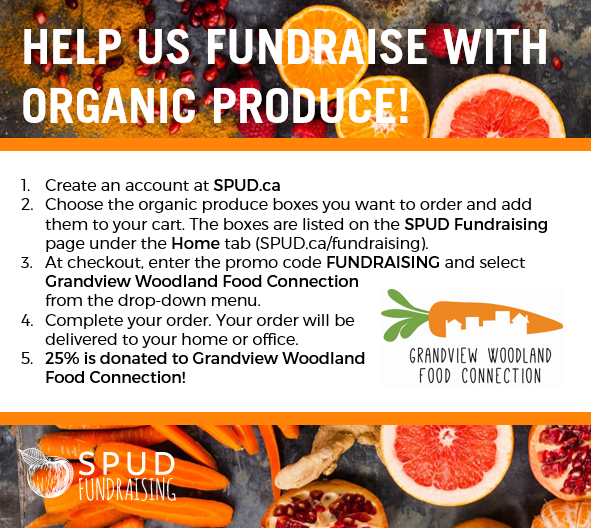 Of course none of this could happen without the generous support of the business partners Savoury City Catering and SPUD who have provided valuable kitchen space, mentorship, and in the off season when the Fruit Tree Project is not picking fruit, donated fruit which allows the project going year round. 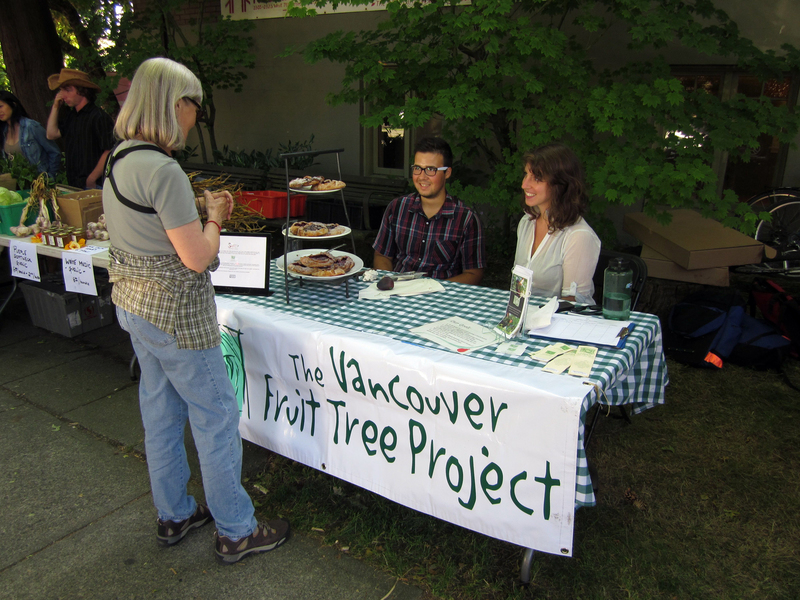 So, please come out and support the Vancouver Fruit Tree Project in this very worthwhile project. Where: The Westside Community Food Market at 8th avenue and Vine St. Previous Post Flood at Glen Valley Farm – please help!